How can I use Silver? We Accept Visa, MasterCard, Discover, AMEX, PayPal, Money Orders & Personal Checks. 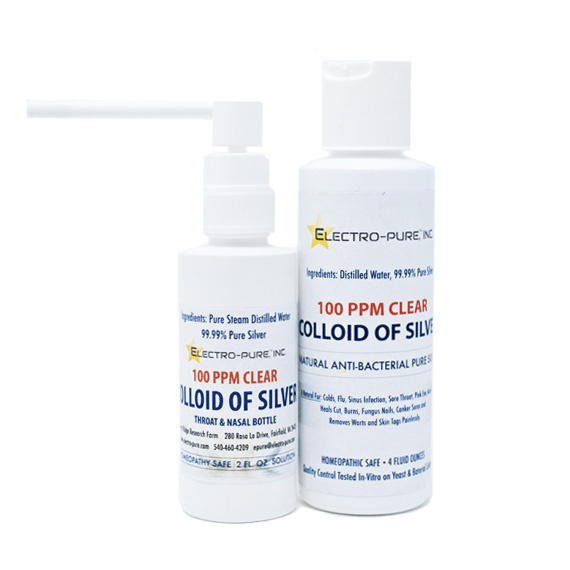 Electro-PureTM Colloidal Silver is the creation of bio-chemist, David Beebe,who understands the production of high quality colloidal metals and has done extensive research into their efficacy. CLEAR COLLOIDAL SILVER is an amazing natural alternative to antibiotics. We are a privately-owned manufacturer and distributor of premiere quality controlled Colloidal Silver solutions. Colloidal Silver has been used for generations as an effective remedy for a variety of bacterial ailments. Used for: Colds, Flu, Sinus Infection, Sore Throats, Pink Eye, Acne, Boils, Cuts, Burns, Fungus Nails, Canker Sores and Removes Warts, Skin Tags Painlessly, and more. No Storage Requirements. Stable under all conditions. Ingredients: Distilled Water and 99.99% Pure Silver. Quality Control Tested In-Vitro on Yeast and Bacterial Cultures. Laser Spectrophotometer tested diameter less than 18 µm particles. Why Buy Electro-Pure Colloidal Silver? 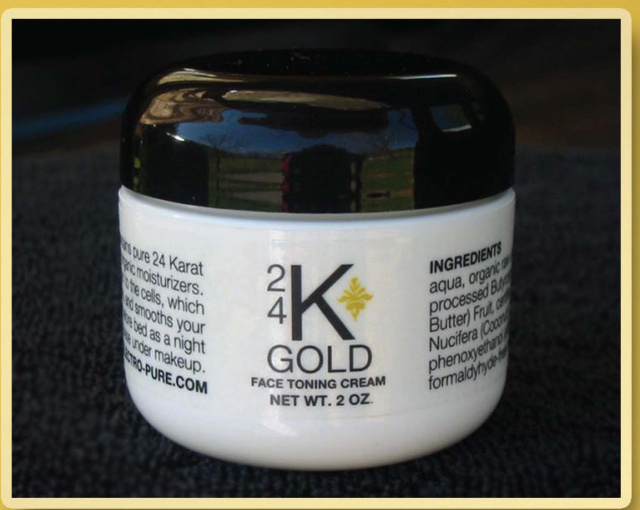 Disclaimer: All products, descriptions, and comments have not been evaluated byt the FDA. It is no means a medical treatment or diagnoses. Pure essential oils and herbs are God's natural earthly medicines which are soothing, healing, and therapeutic. We do not recommend, treat, cure, or diagnose. If an event you have complications or need medical advice, please consult a professional Naturopath, Herbalist, or Medical advisor.